In the business world, first impressions are everything. A great way to put your best foot forward is by having an interior design for your commercial building that positively reflects what you’re all about. At Home Impressions Inc., we fully understand the importance of professionalism and want to help outfit your business with the best commercial window treatments available. Offering privacy, security, and a comfortable atmosphere for your customers, a commercial blind treatment can do wonders for your business. If you’re in the process of redecorating your commercial space or need commercial blinds for your new office or store, Home Impressions Inc. is here to help. With nearly 20 years of experience, we’re ready to set you up with the ultimate in commercial window treatments. At Home Impressions Inc., commercial blinds are one of our many specialties, and we are fully equipped to meet your requests, however large or small. 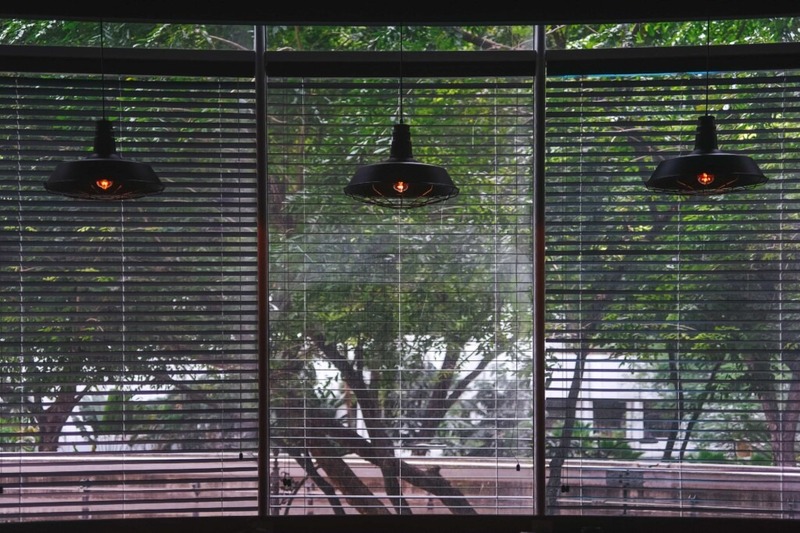 Specializing in both residential and commercial window shades, we’re certain that we can provide you with whatever you’re looking for in vertical blinds, Roman shades, or even plantation shutters. Our experts will collaborate with you to make sure you send the right message to your customers and employees with an interior design molded to your tastes. We’ll make sure your commercial window shades are complementary to your company’s budget and style alike, bringing you top-quality window treatments at an affordable price. Choose from our varied selection of plantation shutters, vertical blinds, Roman shades, mini blinds, roll up shades, and more. At Home Impressions Inc., we’re sure that a commercial blind from our collection will become the perfect accent to your place of business. Let us put our experience to work for you and become our next success story. For commercial window blinds, call or e-mail Home Impressions Inc. today!